« This ‘Beard’ grows on us! 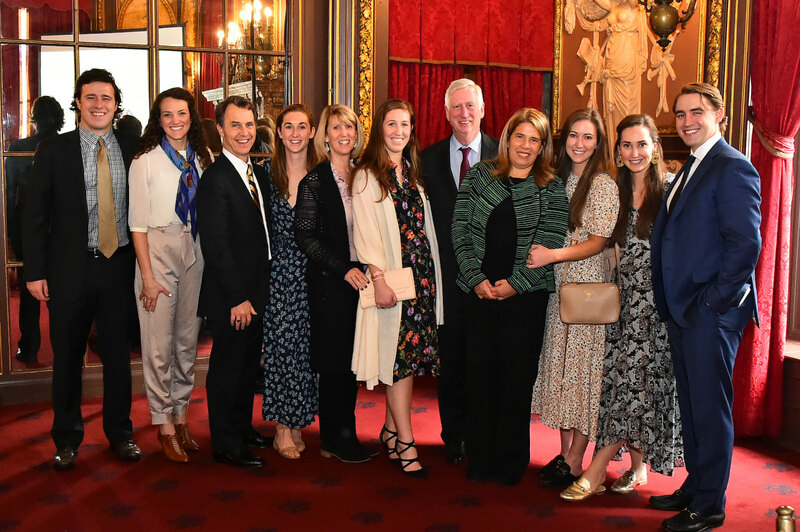 The Audubon New York 2018 Keesee Award Luncheon took place at the Metropolitan Club in New York City. The Thomas W. Keesee, Jr Conservation Award is presented annually to individuals who are committed to the environmental organization and serve as pioneers in the industry, while leading Audubon’s quest of conservation throughout the state of New York. This year Laura O’Donohue, owner as well as manager of Snow Hill Farm, a vast field of gardens and extensive pastures in North Salem promoting organic farming, environmental education and healthy food while sustaining the earth, was presented with the award. John McPhee, writer and 1999 Pulitzer Prize winner, was the recipient of the Audubon New York Award for Environmental Writing. The occasion brought environmentalists and conservationists together to applaud individuals who pave the way in sustainability.